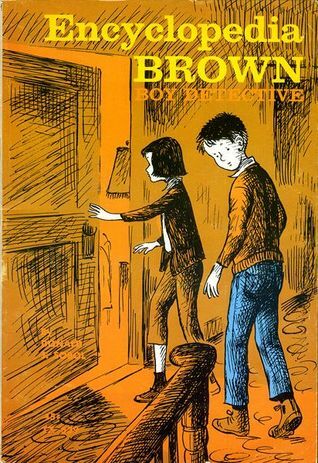 The Hollywood Reporter has the news that Encyclopedia Brown may just be made into a movie. Warner Bros. is in negotiations to get the movie rights of this children’s series. 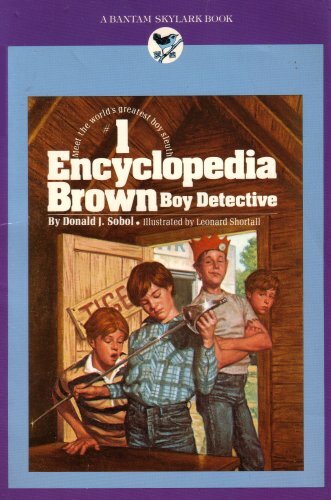 This is not the first attempt to bring Encyclopedia Brown to the big screen. In 1989, HBO ran a short-lived TV series based on the books. 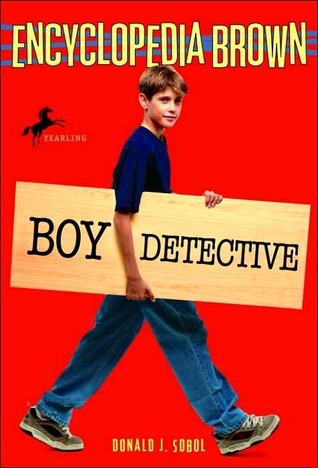 We will see if this is the time that this boy detective finally makes it to the movies. We had some of the old tv series on vhs when i first came to my library. I think they might have been some of the first things I weeded. They were…bad. Seriously bad. Sooooo bad.